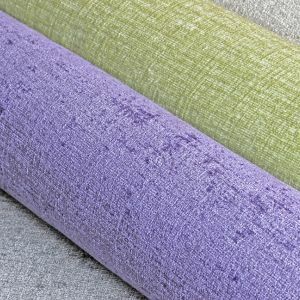 Absolutely cracking plain chenille with a sumptuous soft handle and the luxurious feel of real linen velvet. Comes in 25 terrific colourways and has a crushed, high sheen finish. Also machine washable! Parma 1852 Washable Plain Chenille Upholstery Fabric in Jet Black.